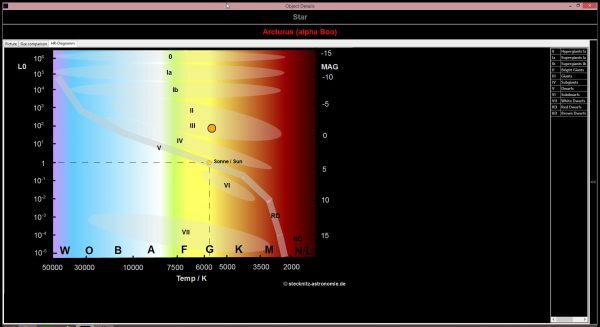 Albireo is free to use without any program restrictions. 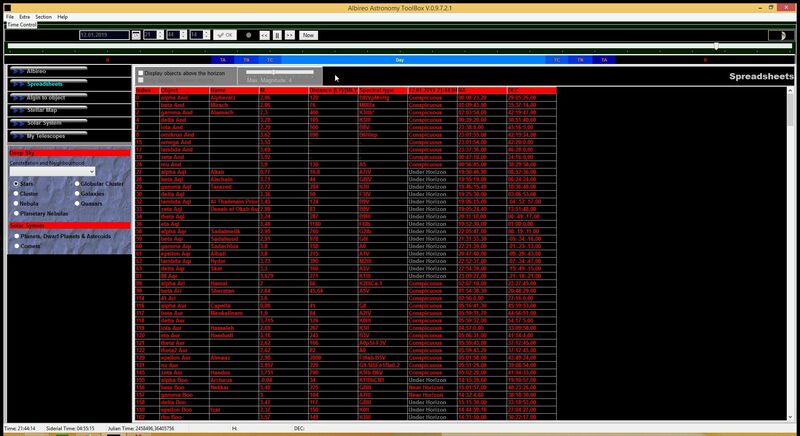 But you can make the author happy if you decide to donate a little amount. 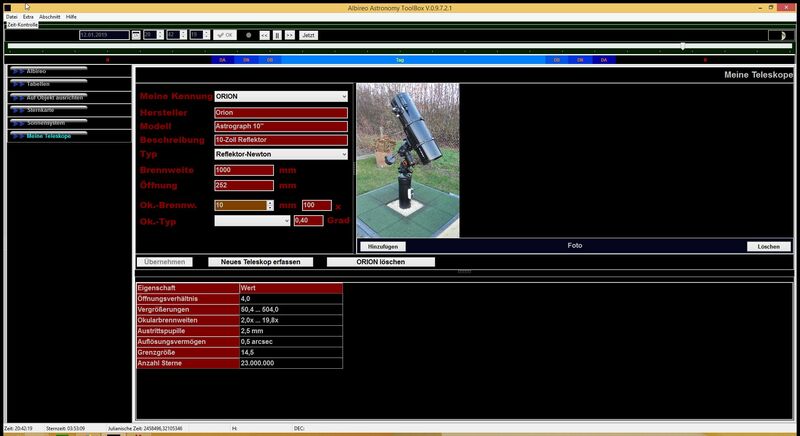 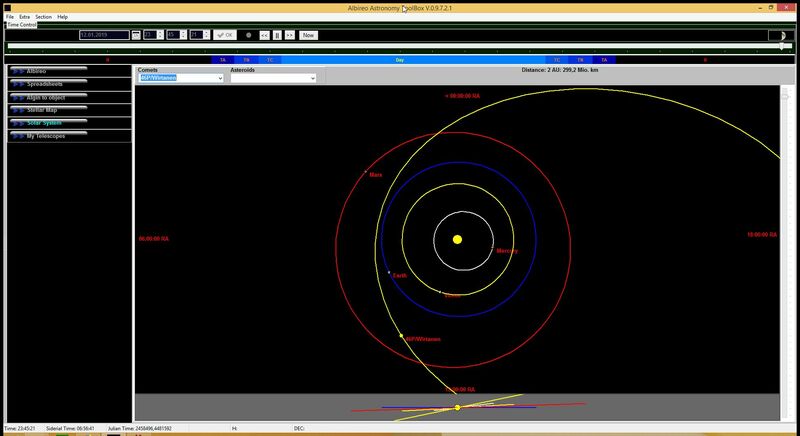 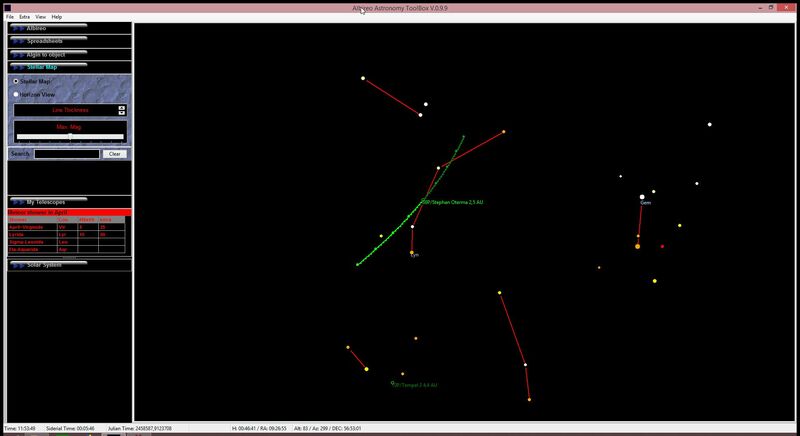 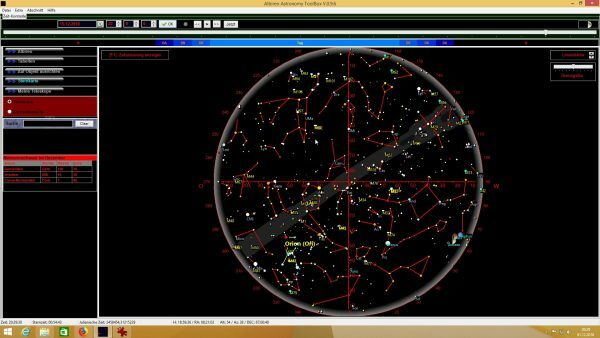 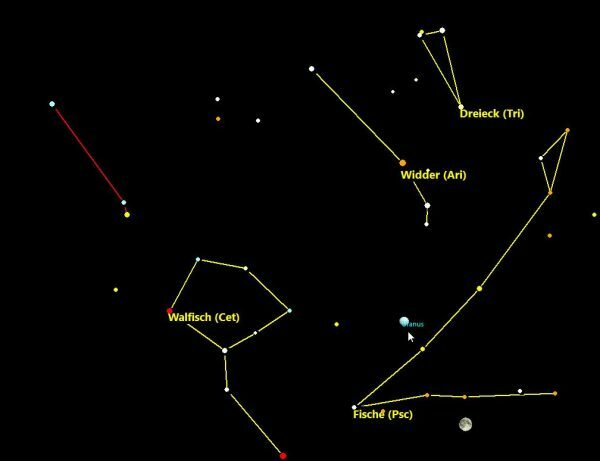 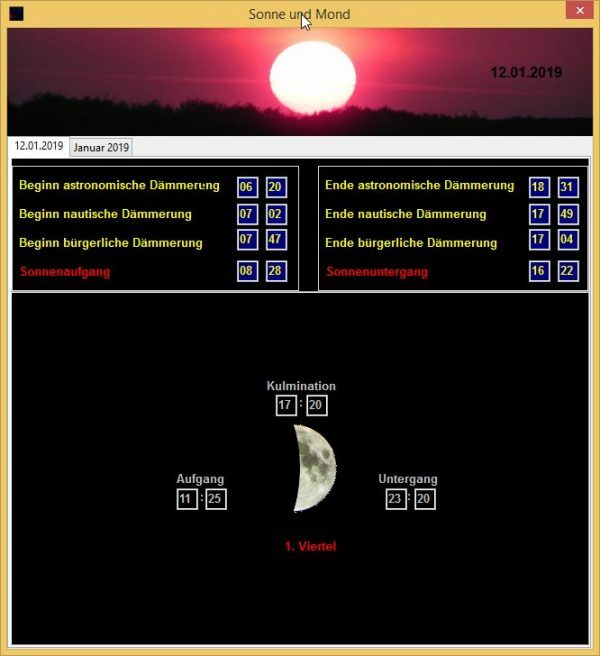 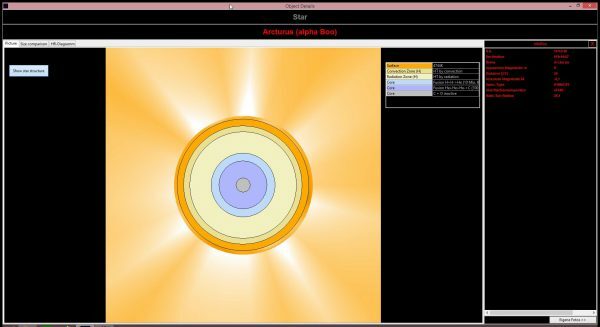 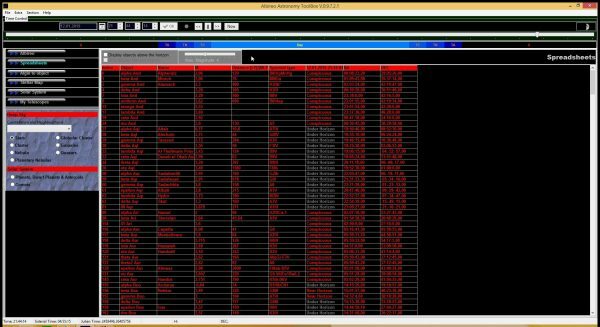 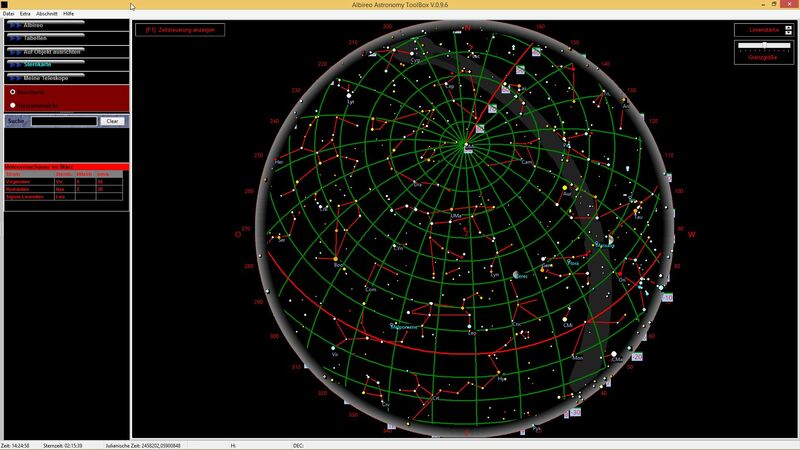 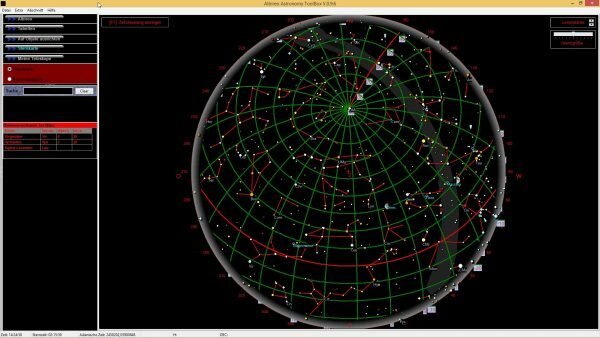 Albireo Astronomy Toolbox is an easy-to-use software for hobby astronomer. 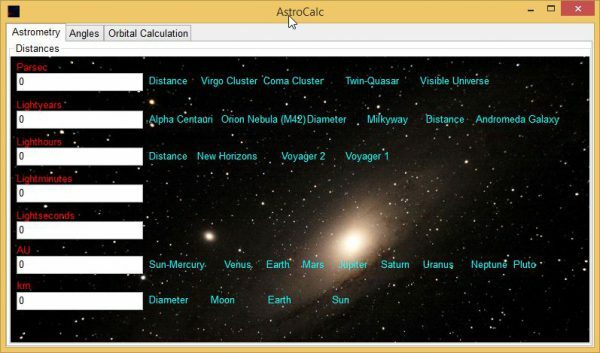 It is also suitable for education courses and astronomy-beginners. 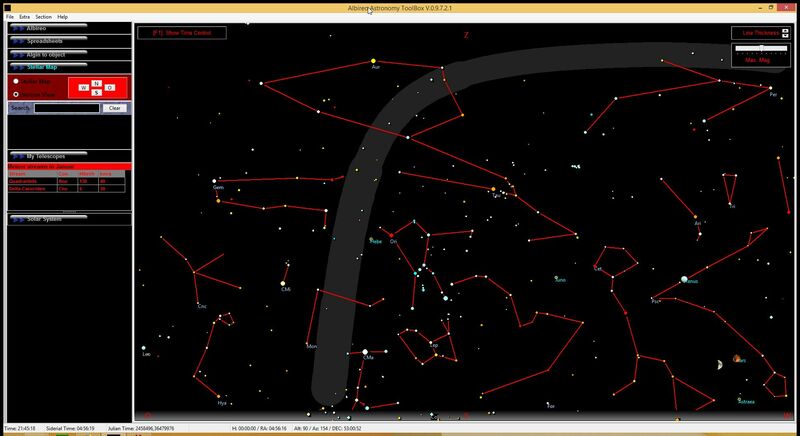 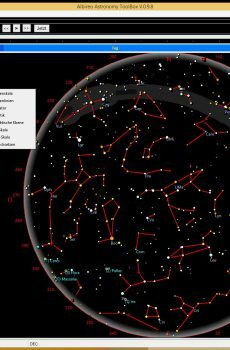 The Albireo Astronomy Toolbox is donationware. 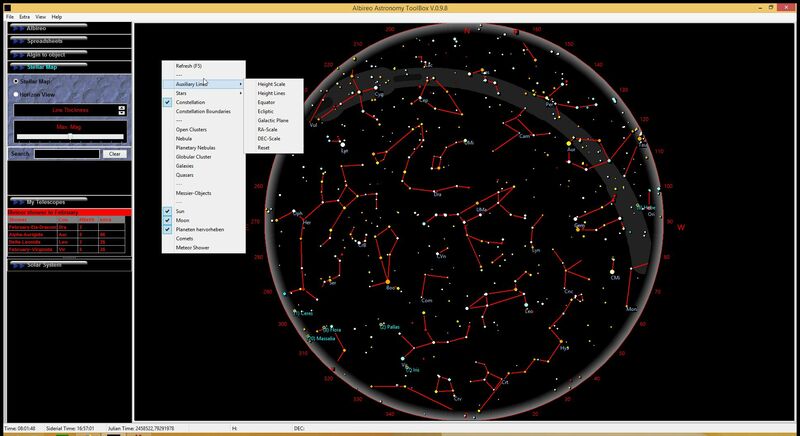 This means you can download & use the program without any license costs. This will help to develop and publish the software in the future.